Create applications or windows services to read and write tags or direct configure all OAS features in .Net code. 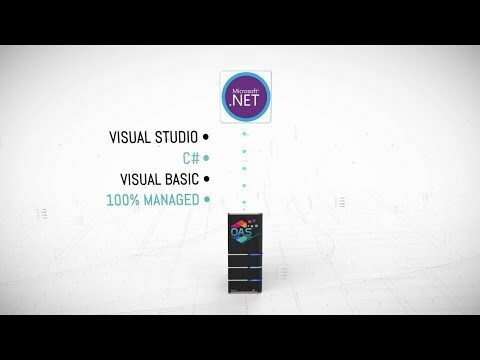 .Net applications can communicate directly to the OAS Universal Data Connector using the .Net Connector. Read and write Tags synchronously or asynchronously within the OAS service and make data available to all components of the OAS Platform. 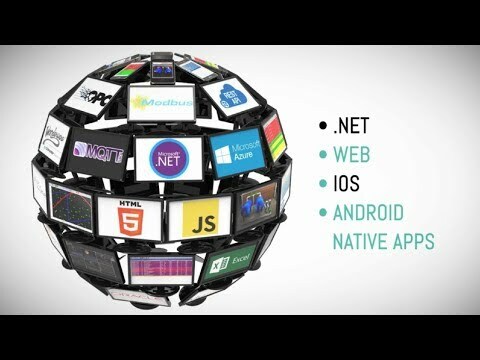 Using the .Net connector create secure world class applications that consume live data from multiple data sources such as local or remote PLCs, Databases, MQTT Servers. Applications can run as a stand alone system or across the local area network, wide area network or even across the internet. With OAS there is no per seat licensing so you are free to develop many applications to read and write to multiple PLCs and run your applications on multiple systems without increased cost. Read and write live data from multiple data sources in a .Net application or Windows Service. When deploying an enterprise solutions with the OAS Platform where multiple physical locations are involved, you can also choose to deploy an instance of the OAS Universal Data Connector on each location’s network, ensuring all data points are accessible locally or remotely. 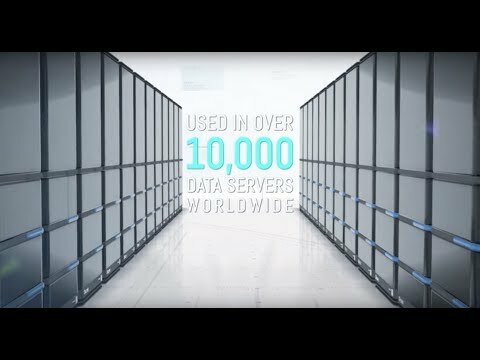 Access data from multiple sites with PLCs and local OAS services for data transfer. use the OAS calculation engine to perform complex calculations on multiple items and transfer to your .Net application or back to other devices.